[Corrected 7/8/15, 1:40 p.m. See below.] As the FDA considers whether to approve two new cholesterol drugs with blockbuster potential, the agency also removed a “partial clinical hold” on the amount the maker of a third competing drug can test in clinical trials. Esperion Therapeutics, based in Ann Arbor, MI, announced Tuesday that the FDA removed the restriction on the company’s ability to use doses of more than 240 mg of its oral, low-density lipoprotein cholesterol drug in its Phase 3 clinical studies. Esperion (NASDAQ: ESPR) was already planning to start Phase 3 tests of the drug, a bempedoic acid it calls ETC-1002, in the fourth quarter of this year at 180 mg. Though the company was planning on running trials anyway, the news allows it to test with even more flexibility. It also signals the rising tide of competition in the cholesterol market, in particular a niche of drugs considered the next generation of cholesterol-lowering treatments. They work by blocking a protein discovered 12 years ago called PCSK9, as Xconomy’s National Biotech Editor Alex Lash explained last month. Meanwhile, alirocumab and evolocumab attempt to block PCSK9 to attack and reduce the levels of LDL-c, the so-called bad cholesterol. If the injected drugs are approved, they will first be used to treat extremely high cholesterol called familial hypercholesterolemia, which other cholesterol drugs such as atorvastatin—better known by its branded name Lipitor—can’t help with. Those other drugs, called statins, have been on the market for years and are the most lucrative drugs of all time. Esperion says that there may be as many as 7 million Americans who are intolerant of drugs like Lipator. As Xconomy reported in June, CSK9-inhibitors for cardiovascular disease could reach nearly $11 billion at their peak, Leerink Partners said in late 2014. Most of that has been expected to go to the injected drugs. Esperion is hoping its oral therapy, if approved, can prove attractive to the market because of the ease of use, in addition to the efficacy. 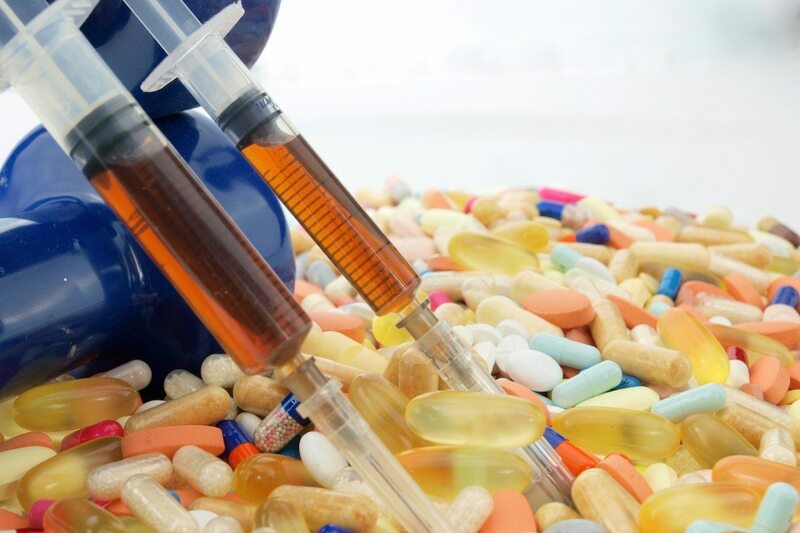 In a regulatory filing, the company tries to make its case about its oral administration by contending that patients, payers, and physicians may not adopt injectable forms of the drug because of potentially high costs and the inconvenience of injecting it. The FDA first put Esperion’s ETC-1002 on partial clinical hold in 2009—after the company submitted an investigational new drug application—that limited its clinical studies to six months in length and required specific carcinogenicity studies to address safety concerns. That hold was removed in February of this year. The hold that was removed today was separate, and was put in place in 2012. Esperion priced its initial public offering in 2013, raising $70 million.